cracked iPhone screen repair Archives - Detroit's Best Cracked iPhone & iPad Repair Team! 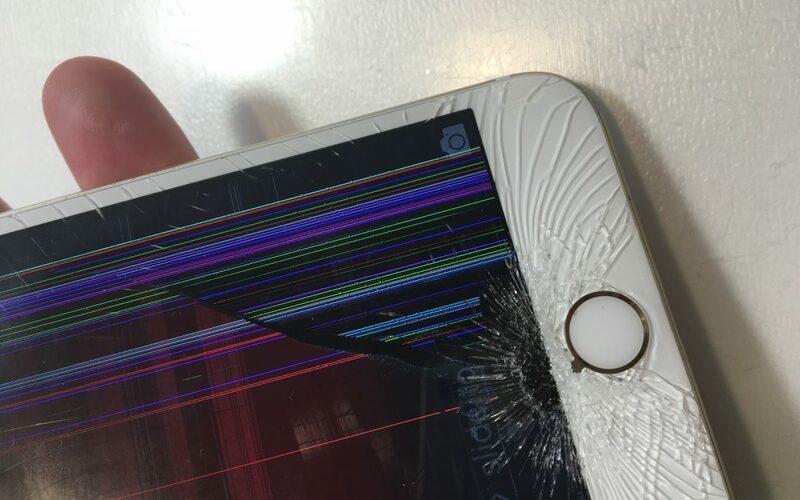 Some people are curious and often ask – how much to repair a cracked iPhone in Royal Oak? Well, we have the answer. Depending on what model iPhone you have, prices vary from $69 to $249. The latter price is for replacing a cracked screen on an iPhone X. A bit expensive, so please do be careful out there. For a complete list of our prices for iPhone and iPad screen replacement service, check out our PRICING page found here. Jeremy rang us up the other day and wanted to know how much to repair a cracked iPhone in Royal Oak. We told him our cost and explained to him the convenience of our service. We are mobile and fast! Whether you’d like to meet at a local coffee shop or a conference room in your office building, we can meet you wherever it is convenient. Jeremy loved the idea of getting his iPhone repaired while he was at work. We scheduled an appointment later in the afternoon and met him in the Royal Oak/Ferndale area. We met Jeremy at his office and got right to work. He had dropped his iPhone while getting out of his car earlier in the day. 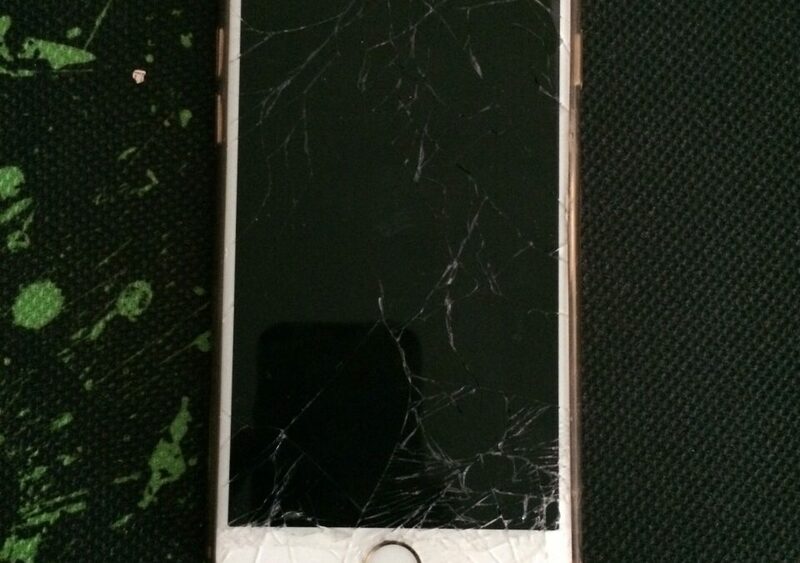 The iPhone went crashing to floor and smashed the screen into pieces. He was not happy with the result of the drop. Bummed and now walking around with a cracked iPhone, he started to look for services that could help. 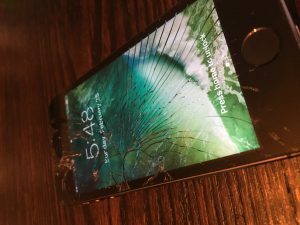 He asked himself – how much to repair a cracked iPhone in Royal Oak? He was hoping it wouldn’t be a fortune. After speaking with us, he was delighted by what our service offers and scheduled an appointment. We were able to get his iPhone looking like new again in only 25 minutes. 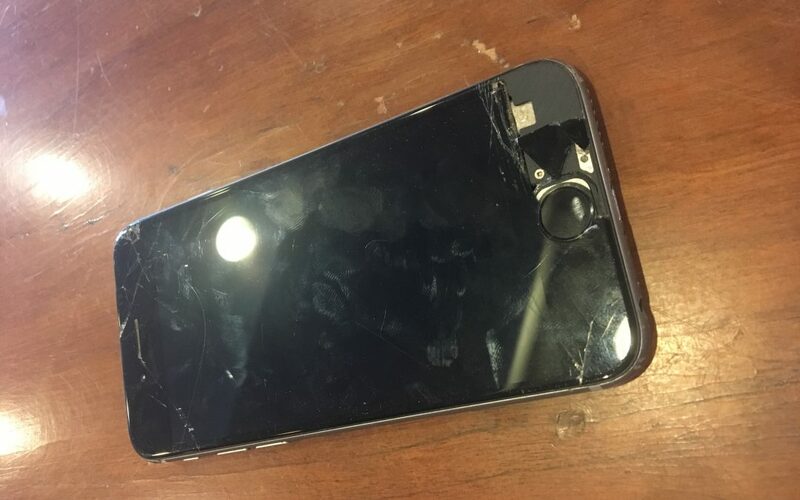 Simon was looking for a iPhone repair service that could replace the broken screen on his iPhone 6S. He began his search in his usual fashion – by typing in what he was looking for. In this case he hit “iPhone Repair Near Me in Detroit”. Sure enough, we popped right up. Simon was so impressed that he decided to visit our website at iRepairMotown to see what we were all about. Simon scrolled through our website trying to learn more about our services. After a few minutes, he was delighted to learn that we come to our customers and replace their cracked screens on the spot. Repairs usually take about 30 minutes. Simon decided to give us a call and set up an appointment for us to come to his office in downtown Detroit. We met Simon in the lobby of the 17th floor in his office building not too far from Campus Martius. He set us up at one of the conference tables on his floor and we went right to work. 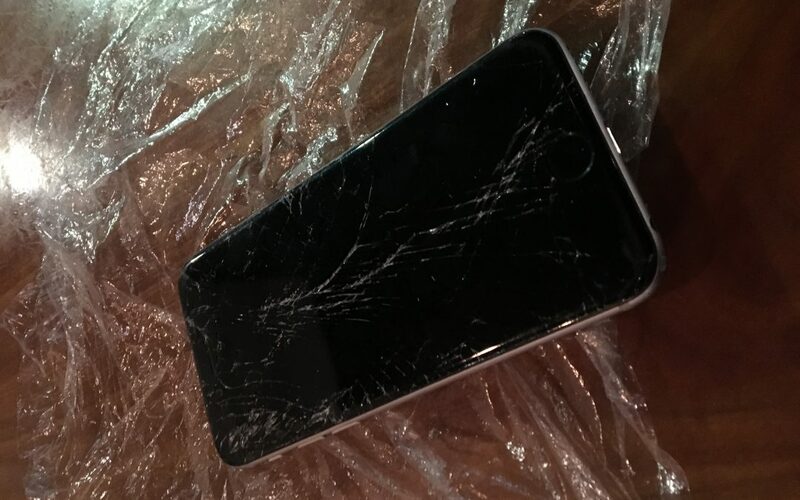 As we started to replace the screen, we asked Simon how he had broken his iPhone 6S. Reluctantly Simon said he was out with some buddies and had a few too many adult beverages. When he went to take his phone out of his pocket, it slipped and went crashing to the concrete floor. Having landed on one of the corners, you can see the results in the picture. Simon was not happy and hated the cracks on his screen. He quickly began to wonder if there was a iPhone Repair Near Me that would be able to replace his broken screen. The next day he got in touch with us and we helped make his iPhone 6S pretty again. Such was the case with Monica this afternoon – she was the latest owner of a cracked iPhone 7 screen in Detroit that was in need of a replacement. Like any other normal pedestrian cruising the streets of the D, Monica was just trucking along when she reached for her iPhone 7 in her purse. Before she knew it, he iPhone 7 was going crashing to the street. A few bounces later, Monica picked up her phone and was saddened by the fact the she was now the brand new owner of a cracked iPhone 7 screen. Yuck! Bummer! No fun! WTF?!?! 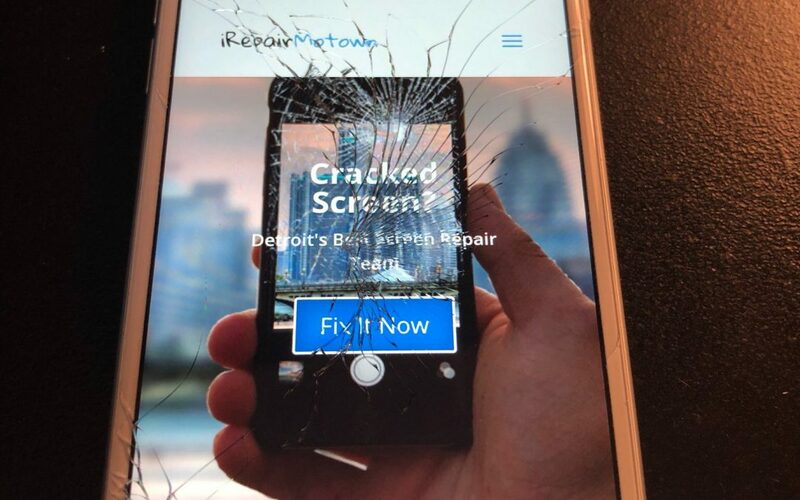 Not wanting to go long with a broken iPhone screen, Monica began looking for options to get her broken iPhone screen fixed in Detroit. Does anyone even do that? What type of repair shops are out there? Do any of them have On-Demand service? All her questions and concerns were answered when she did a google search for “Cracked iPhone 7 Screen Repair in Detroit”. Lo and behold, iRepairMotown was the first company to pop up. She scrolled through most of our site and found some comfort in the other stories we tell of cracked iPhone victims. When she was ready to give us a call, she rang our number and set up an appointment for later that afternoon. Within a 20 time frame, we had a new screen on Monica’s iPhone 7. The phone looked like it had before. No one had to know anything about what had happened. She was spared the embarrassment. 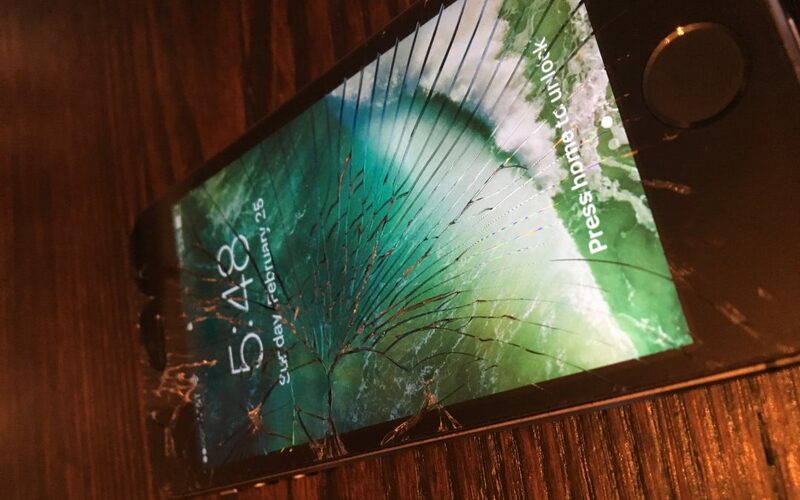 Monica was delighted that a company could meet her at her office in downtown Detroit, fixed her broken iPhone 7 screen in under 30 minutes, and make her iPhone look like brand new again. We love what we do because it helps put people back in their happy place after a drop or fall or crack or shatter. Give us a call today! Megan sent us a repair form that said fix my iPhone screen in Detroit. We called her right away and let her know we could be there to the rescue. Over the phone, we asked her what had happened to her iPhone SE screen. She said she had only owned it for about two months. It was her first iPhone and she was absolutely in love with it. She took it everywhere she went – to the mall, to the show, to the park, to work. She used it as an alarm clock and listened to her favorite podcasts on it. It was her baby. Today, however, she was devastated. When reaching in her purse this morning to grab her wallet, her iPhone SE must have caught a snag and came falling out. The phone took a long tumble to the ground and smashed the screen. The result you can sadly see in the picture. Megan said to herself ‘say it ain’t so’ as she picked up the cracked iPhone SE screen from the ground. Tears rushed down her face and she developed a sick feeling in her stomach. What was she going to do. What would her friends say about this. How could she move forward with her life. Fortunately, a passerby witnessed the whole ordeal. 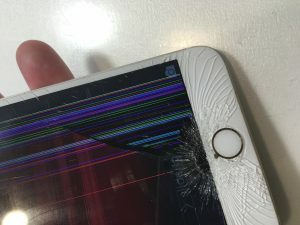 When he walked up to Megan, he looked at her screen and quickly recommended the best iPhone repair service in Detroit – iRepairMotown! She felt relieved! There is a iPhone screen replacement service out there that can fix her broken iPhone SE screen. She ran to her office and looked us up online by searching ‘fix my iPhone screen in Detroit.’ She loved our name and decided to give us a call. We scheduled a repair appointment with her later in the afternoon and fixed her screen within minutes. Glad we could help Megan!